Testing is one of the most important and critical parts of the entire software development lifecycle and a good testing combined with good codebase makes sure the software remains bug free for a long time. Also a thoroughly conducted testing ensures the software need minimum maintenance over the upcoming years. That’s why unit testing and integration testing need your full attention. Well defined assertions with detailed information regarding the success or failure of a test case are also essential. All the required details to analyze the issue must be reported. Optional parameters for file and line must be included. 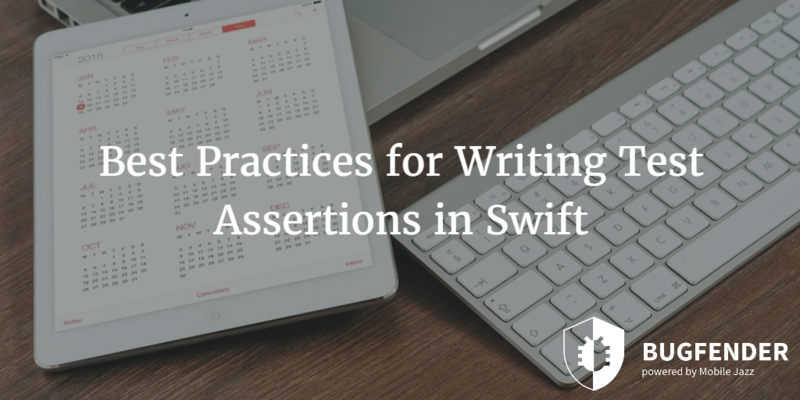 One of the common issue developers experience while writing unit testing in Swift is overcoming the different access control for test target and application target. The files available for application target would not be available for test target and there are two ways to resolve this barrier. Either you can make all of your application’s classes public. However, it is not that hard to anticipate the issues with this approach. Or you can add the Swift file of your application to the test target. Because of the nature of assertion based testing where you need to specify different points where programs need to return true value and otherwise it would be a bug, there are lots of limitations associated with this technique. Let’s talk about the benefits and limitations of assertion based testing. The main advantage of assertions is that they help developers find small bugs that could go undetected. This approach helps in detecting errors as soon as possible and even before they occur. Not only the defected code, but the working code is also validated. Sometimes it misses a bug that actually exists. However, we can’t put the entire blame on the approach itself. Assertions report bugs that do not exist at all. There are some side effects of assertions; for example they occupy memory and take some time to process. Bugfender allows developers to improve their apps quality even after releasing it. After releasing the app and even after thousands of people download the app, developers can still perform testing based on user generated logs via Bugfender. 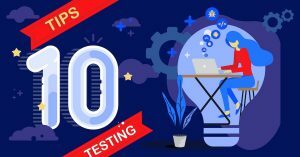 The continuous testing process makes sure the users are getting the best possible product and the added benefit is you can have a significant edge over your competitors. Of course you can make your app meet all the quality standards while testing the apps on emulators but they are not as effective as real devices. Also, testing apps on real devices while being used by real users help developers and testers to resolve the issue of device fragmentation. As there are thousands of devices and combined with the platform version they use, there could be thousands of possible variants. Developers cannot possibly test their apps on all of them. The other possible solution is to test the apps on most popular devices but this approach itself is a risk because of two possible issues. 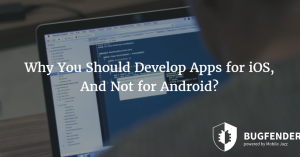 First of all, developers would be losing a large number of users because not optimizing their apps for their devices and second those users would leave negative reviews and feedback. 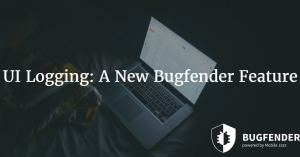 With remote testing tools like Bugfender, developers can analyze logs on actual devices and fix bugs as soon as they find them. as_safedome Created with Sketch. as_sk_telecom Created with Sketch. as_websummit Created with Sketch. as_ford Created with Sketch. as_aimail Created with Sketch. as_autodesk Created with Sketch.